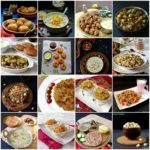 Navaratri have started and we all have started searching and experimenting for some new and delicious fasting recipes.As there are only limited ingredients to use during fasting so we have to work on those ones only. 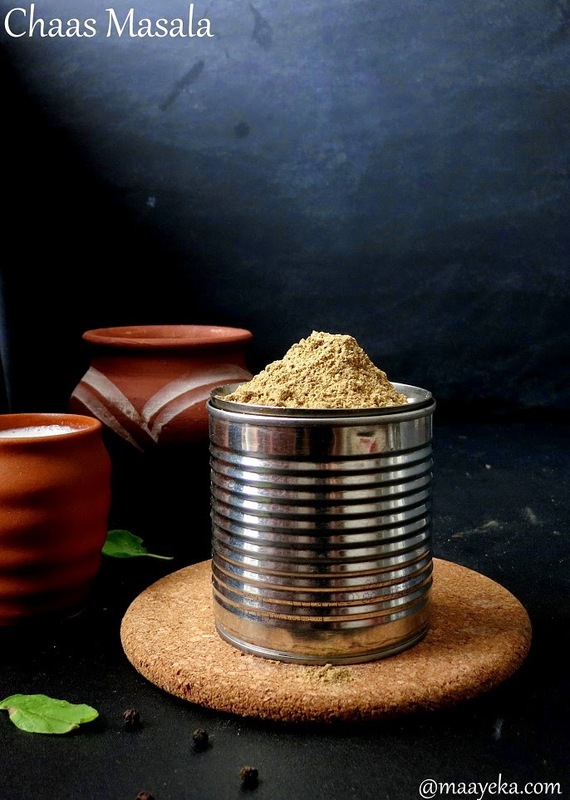 Rajgiri aata, singhoda aata, kuttu aata , sabudana and samu are the ones which are mainly used to make poori, paratha, pakoda etc for fasting. I have already posted Sama ki tikki and sama ki khichdi so wanted to try some thing new with samak so tried making vrat ka medu vada with samk rice. 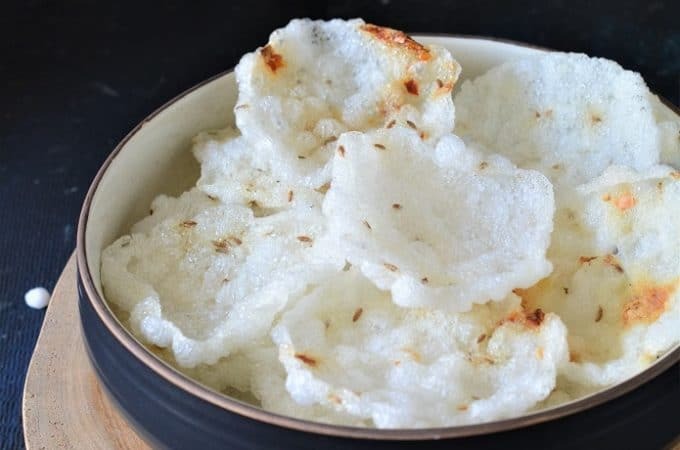 Samak is a healthy millet so can also be used like normal rice if you want to replace rice with some thing healthy but do remember that samak is of hot tasser and you must have some yogurt and enough water if you are consuming samak else you feel thirsty and dehydrated all the time. 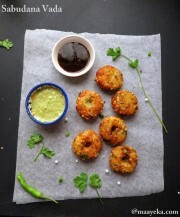 I have already tried making sama aloo tikki so yesterday tried this Medu vada and it turned out delicious! 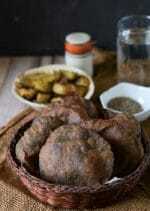 I made these medu vadas with the steamed soft cooked samak rice and added some rajgiri atta for binding. Addition of potato is optional. 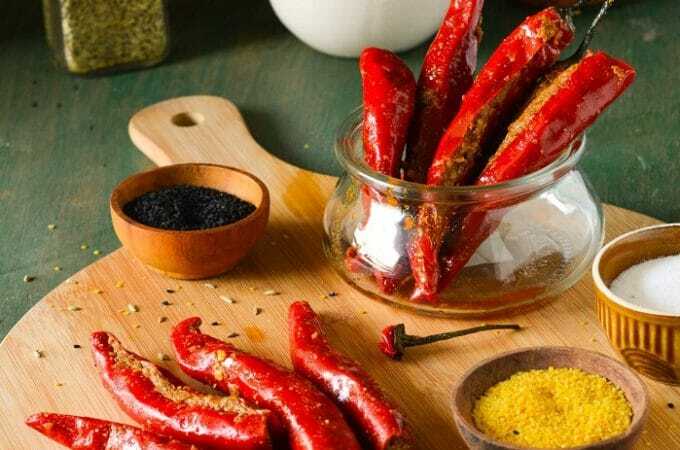 I have added the basic spices which we usually add in the medu vadas. 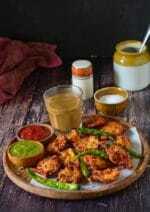 I deep fried these vrat ka Medu vada but you can easily shallow fry them or cook in the air fryer, I am sure both will give good results .This was my first trial so I opted for deep frying,but will make and try both versions soon. 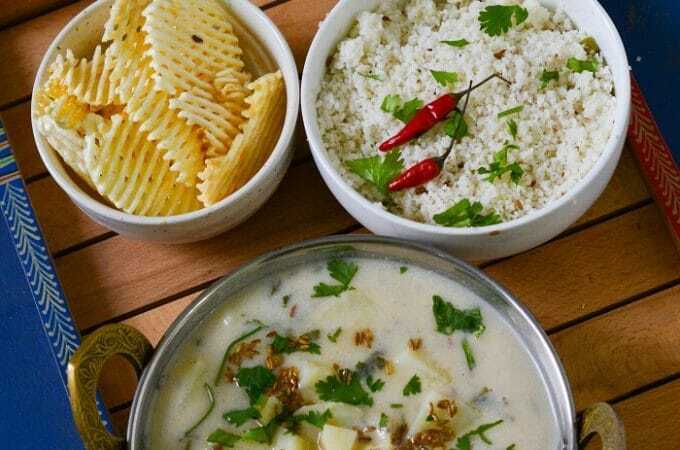 Take about 1/3 cup raw samak rice and add 1.25 cup water,and pressure cook on medium heat for 3 whistles or cook till it become soft and mushy. 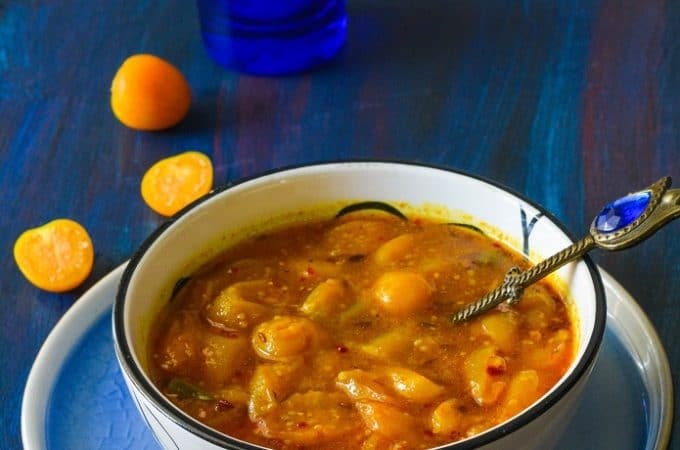 Take a bowl and add 2.5 cup boiled samak and add all the ingredients and mix well. It should look like a smooth dough and if it is too dry then add few more tbsps of yogurt. Mix it well and then grease your palm with some oil and make equal size of balls from the dough. Now take each ball ,flatten it between your palms and then make a hole in the center. Make all the Medu vadas and keep aside. 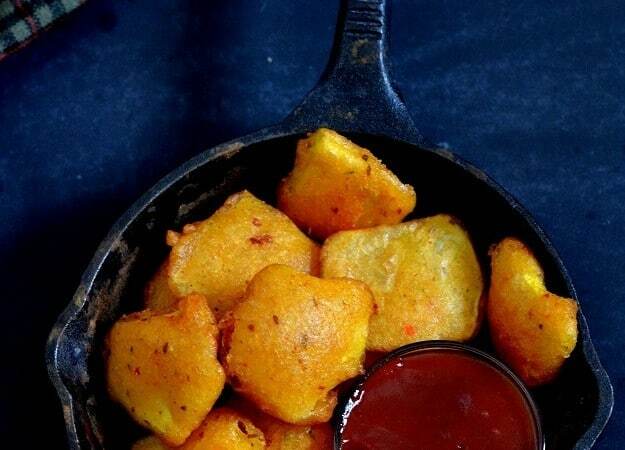 Now gently slide few madu vadas in the hot oil, don't crowd the pan else they make not get cooked properly. 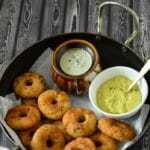 After few minutes turn the side of the medu vada and cook from other side till It become golden and crisp. don't turn it more then 2-3 times else they may break . 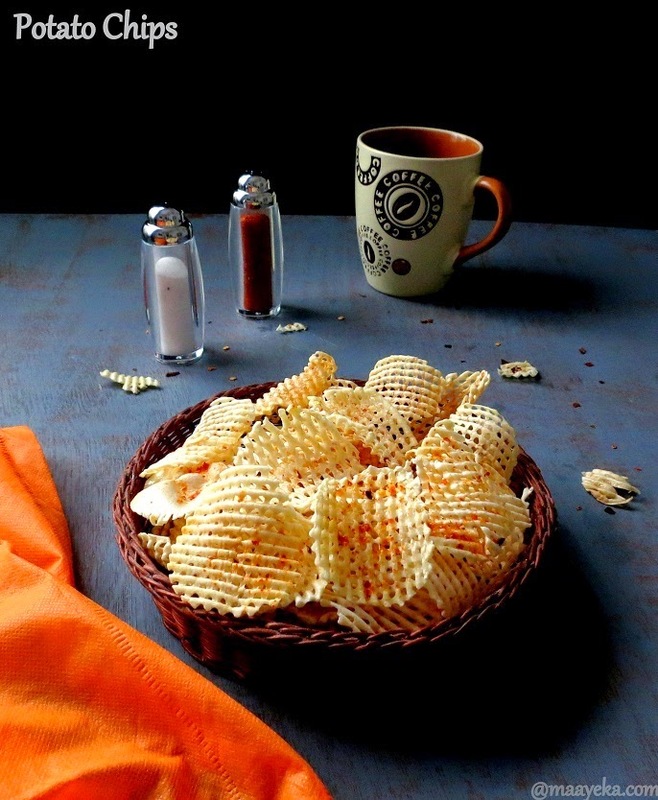 When they become golden from both the sides, drain on a paper napkin to absorb the excess oil. 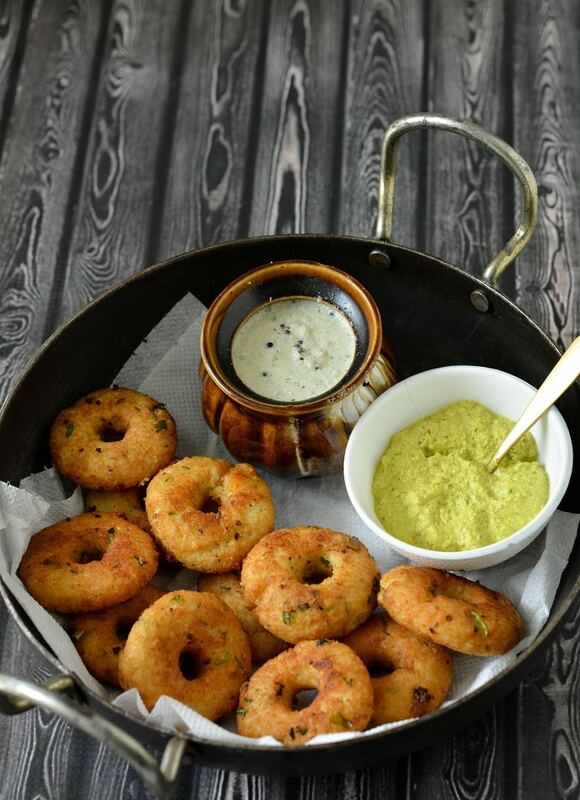 Serve hot medu vadas with coconut chutney and green chutney. If you have difficulty in shaping then dip your fingers in oil regularly while shaping. 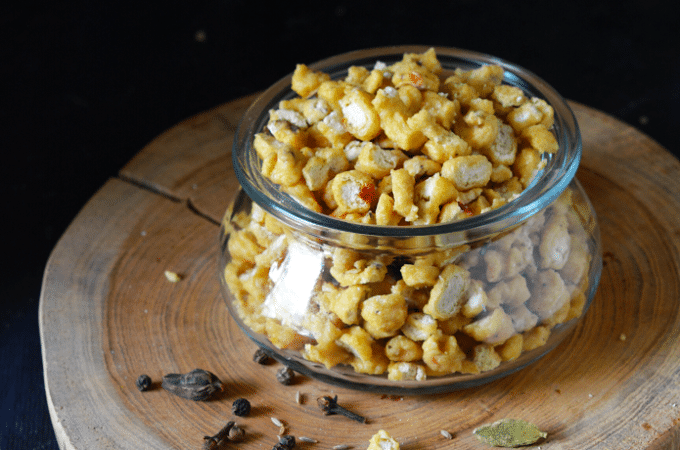 If the medu vadas are breaking while frying then add some more rajgiri flour in the dough. Coconut is optional ,if not available then just skip it. you can cook the samak rice in an open pan instead of cooker but then it may need some extra water. cook till it become soft and mushy. 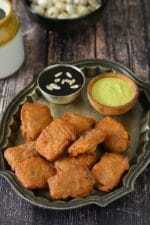 You can also shallow fry or use an air fryer instead of deep frying the medu vadas.